Harris Tweed Glasses Case. Perfect way to keep your glasses in style. 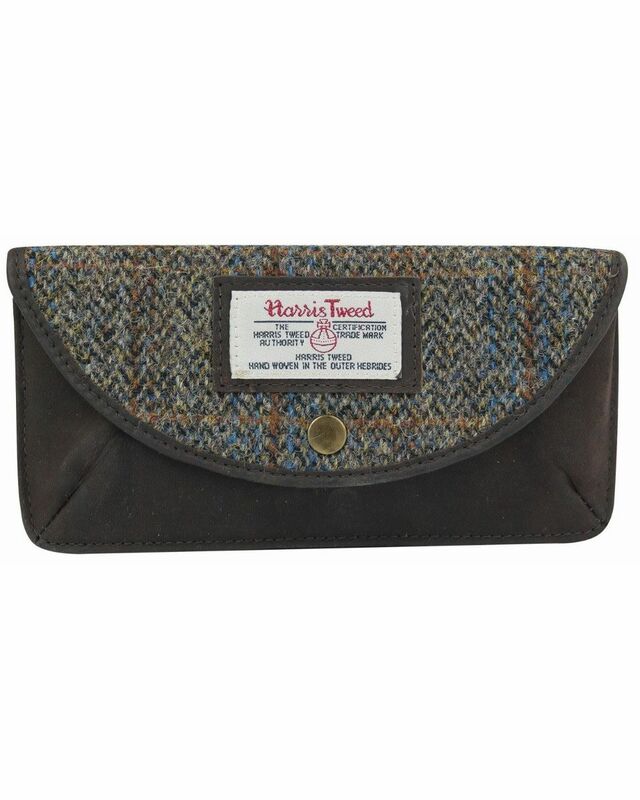 This luxury glasses case with leather detailing and distinctive harris tweed is the perfect way to keep your glasses in style.